Payroll is one of the most important financial components of business it can have a serious impact on the net incomes of an organization. Organizations must pay employees in a timely, accurate manner and in an efficient way. When you have a good school ERP software it can help you to manage your payroll work a lot better than what would have happened otherwise. 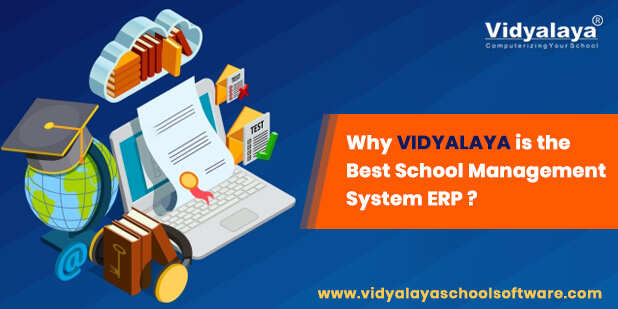 With the help of such school ERP software, you would be able to manage the salaries that have to be paid to the teachers.